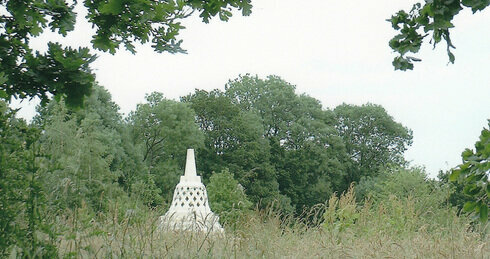 Amaravati was founded in 1984 by Luang Por Sumedho and is situated in rural Hertfordshire, thirty miles from London. Its resident community of both monks and nuns (sīladharā) numbers around 35 members. The monastery hosts retreats, festivals, talks, and workshops for the laity and often serves as a gathering place for meetings of our wider sangha. The current abbot is Ajahn Amaro who received his bhikkhu ordination under Venerable Ajahn Chah in Thailand. Amaravati is an affiliated Branch Monastery.